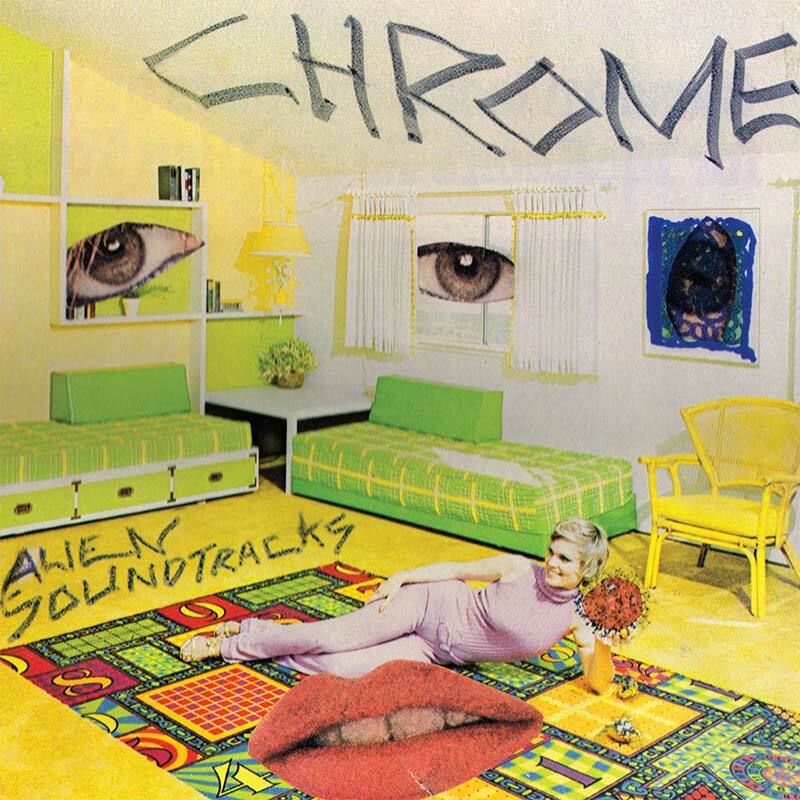 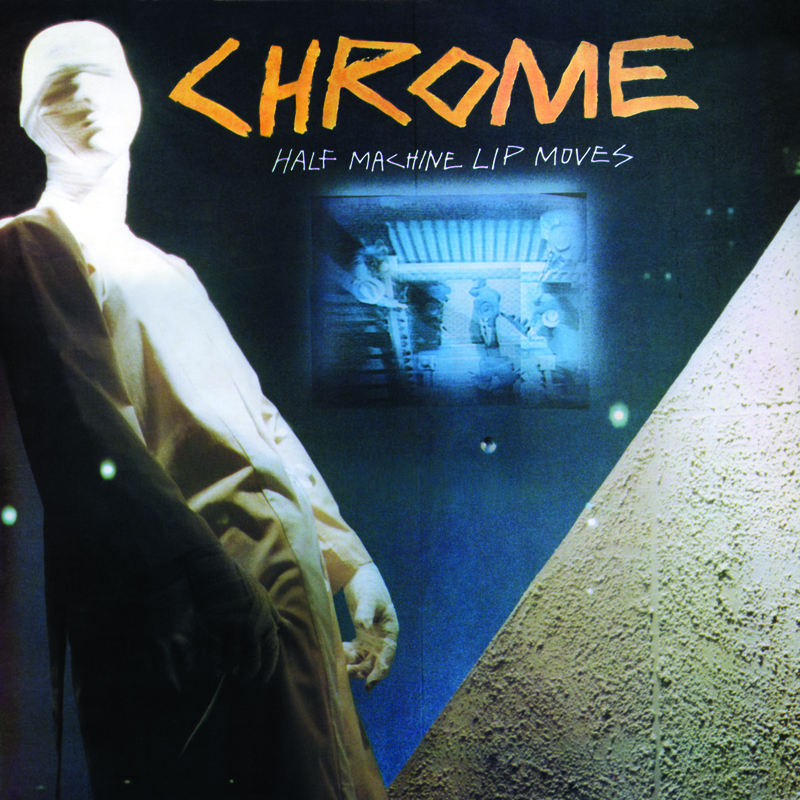 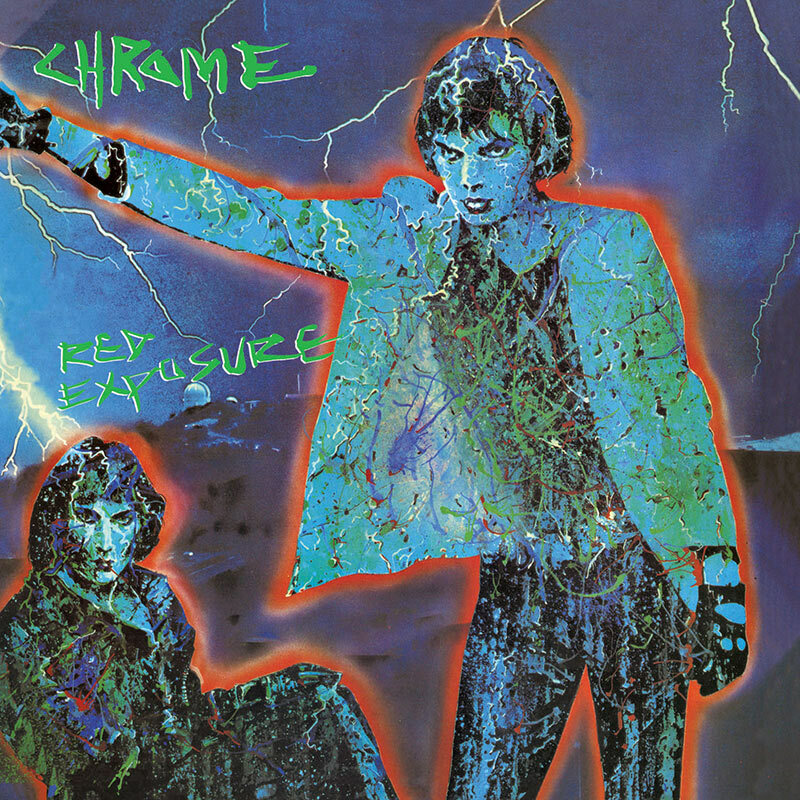 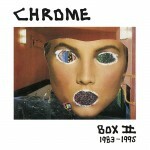 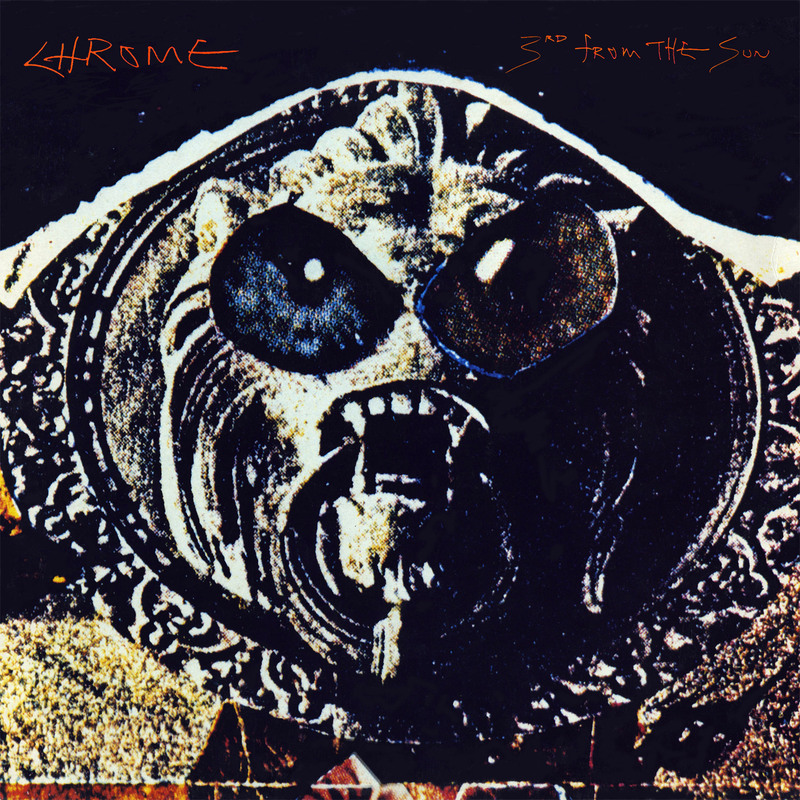 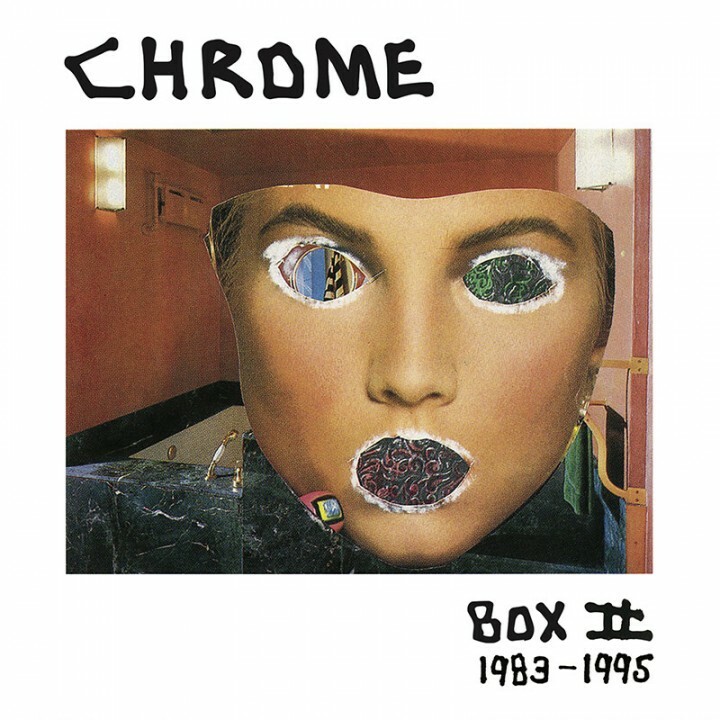 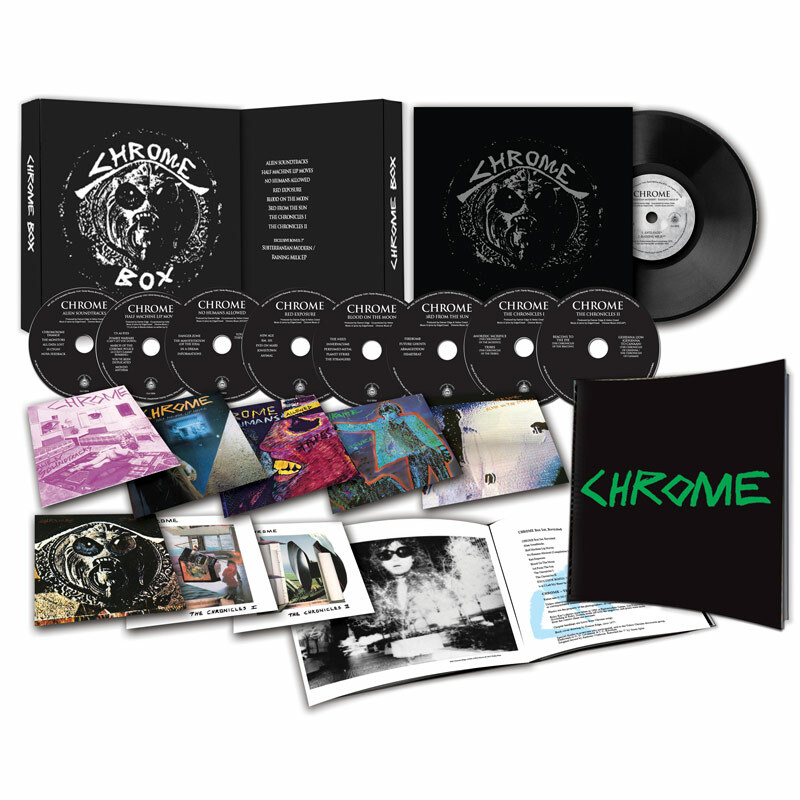 The long-awaited box set reissue of the Damon Edge era of the legendary electro-noise innovators, Chrome! 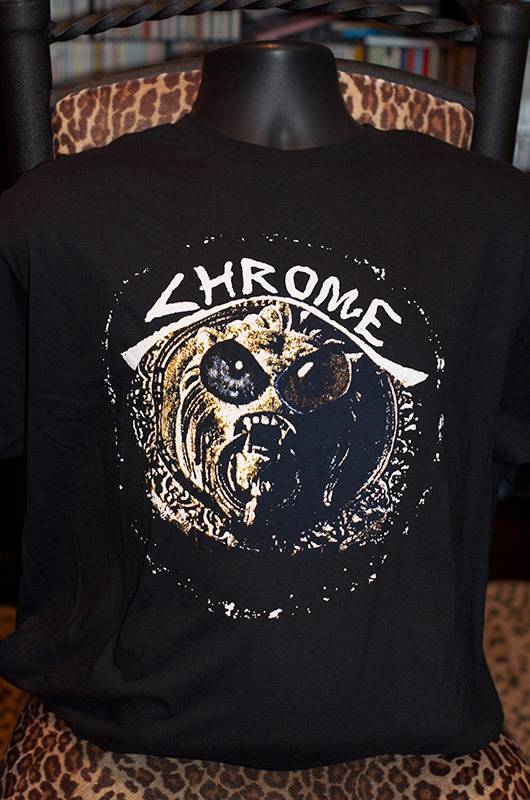 SKU: CLO0366CD. 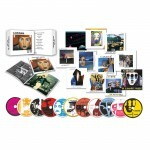 Categories: Audio CD, Cleopatra, Industrial, Vinyl. 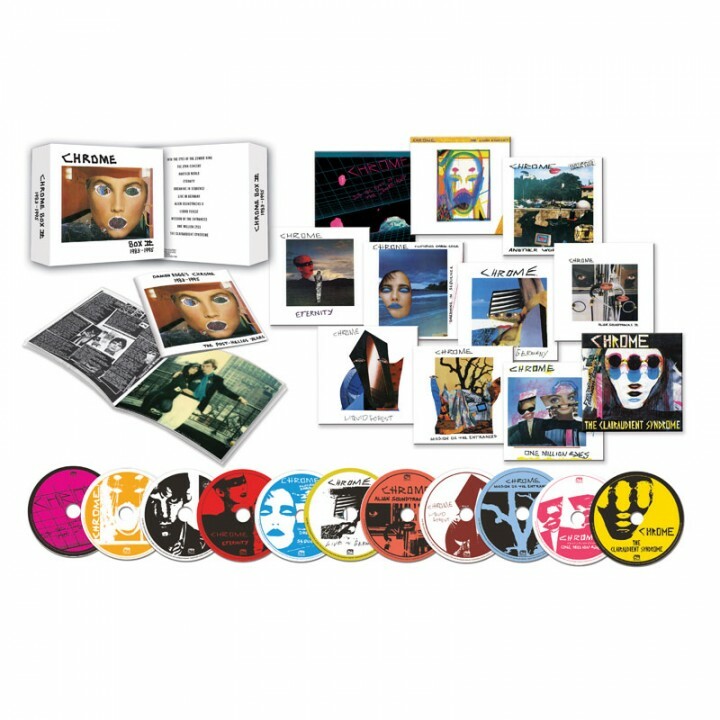 This 11 CD set Includes the complete recordings from 1983 to 1995, studio and live, featuring some of the band’s greatest unsung albums such as the cold wave masterpiece Dreaming In Sequence, the stunning sequel to the band’s 1977 classic Alien Soundtracks, and the mindblowing concept album The Clairaudient Syndrome! 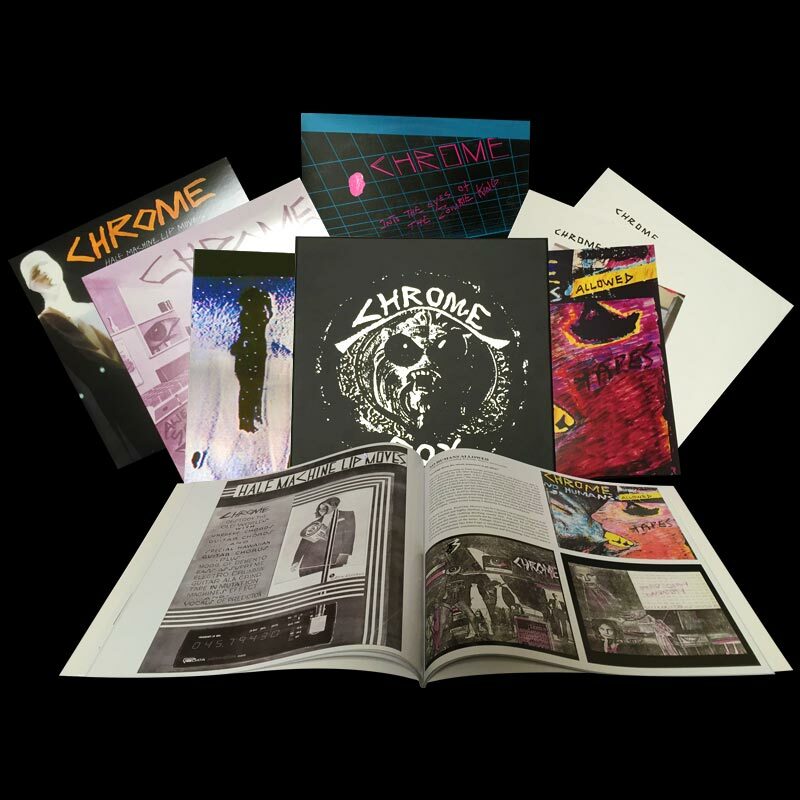 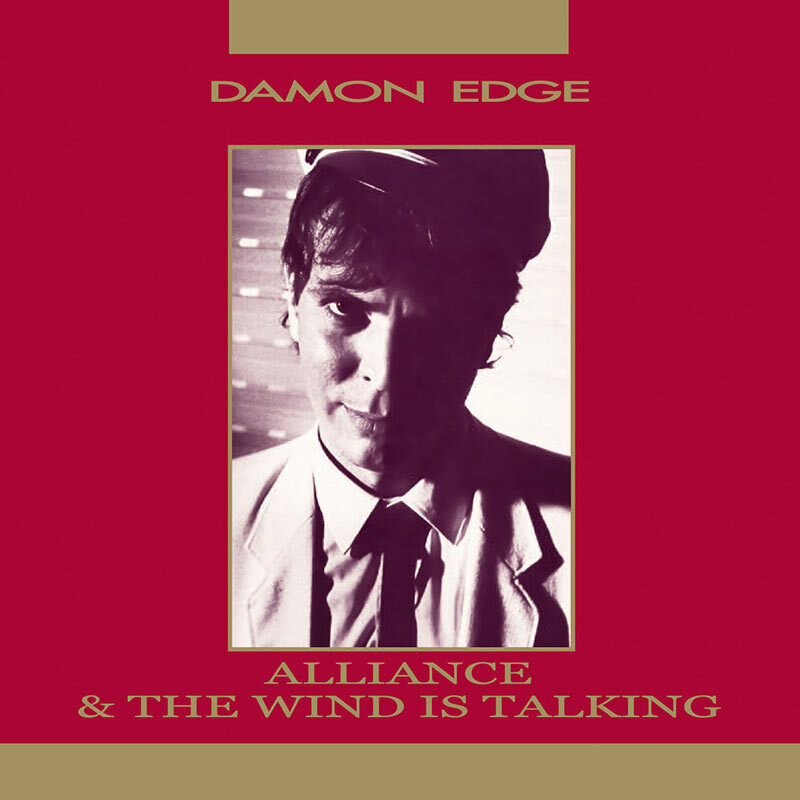 Each album comes in its own CD wallet replicating the original LP artwork plus an incredible 48-page booklet including detailed liner notes by Chrome historian Neil Martinson (based on brand new interviews with the producers and musicians who worked with Damon Edge on these albums) as well as never before seen photos!